So sweet! Those are some tired kiddos! Awe! Sweet I bet you just wanted to snuggle up with them! No words needed for those priceless pictures! Adorable! I love sleeping pictures...When their babies and as they grow up. They look like little angels. There's nothing sweeter or more peaceful than a sleeping baby! I just love those pics! So adorable! 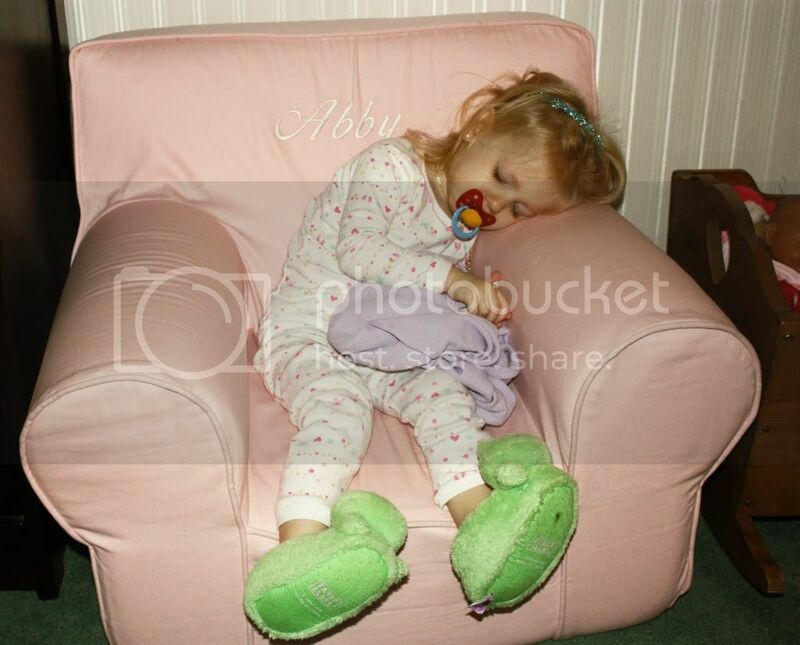 My favorite pics are of sleeping kids-they look so innocent!